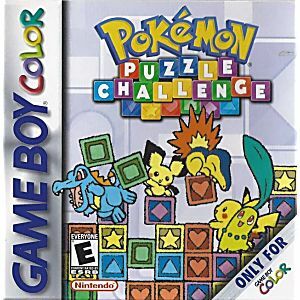 Pokemon Puzzle Challenge Game Boy Color Game Cartridge Cleaned, Tested, and Guaranteed to Work! It is a new and improved Tetris Attack (SNES), with more game modes and a different look. 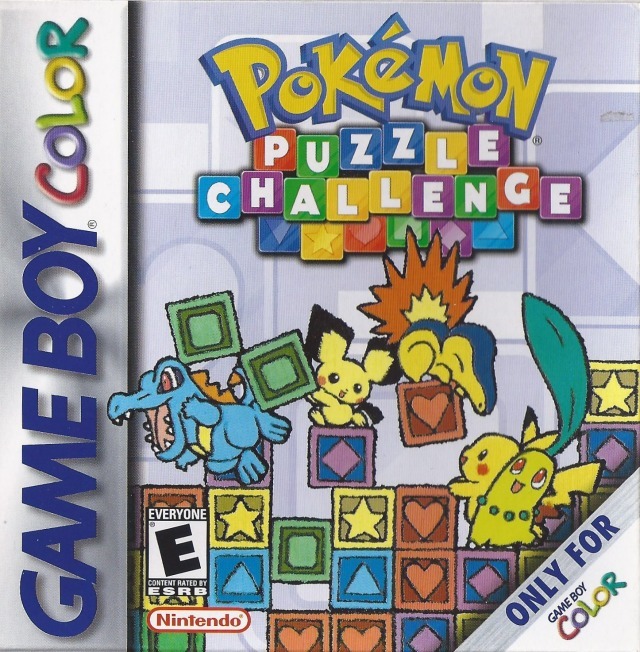 This is a wonderful thing, and is just as good if not better than its predecessor (though admittedly Tetris Attack had more easily accessible multiplayer, this one requires a link cable and all that business).